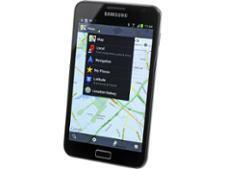 NNG Software iGo Navigation (Android) sat nav review - Which? 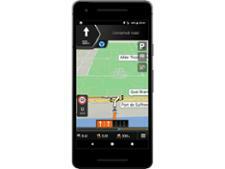 This Android version of the NNG iGo Navigation sat nav app is free to download but you'll need to choose and pay for a map package once you've downloaded it. 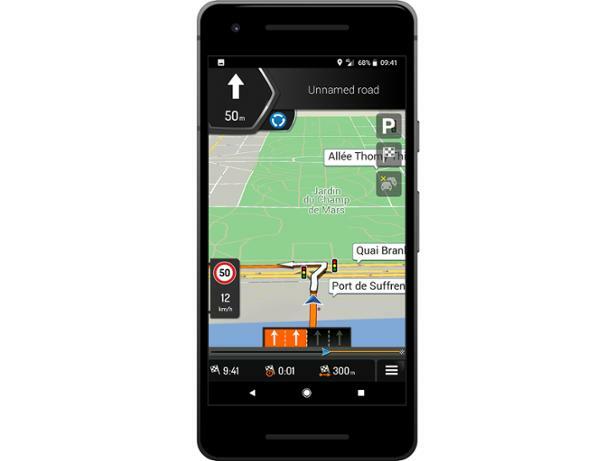 With more than a hundred countries to choose from it should cover your entire itinerary, but is this the best sat nav app to get you from A to B? 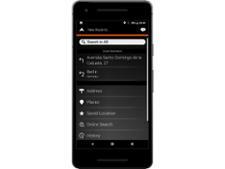 We tested it both in our lab and out on the road, so read our review to find out.